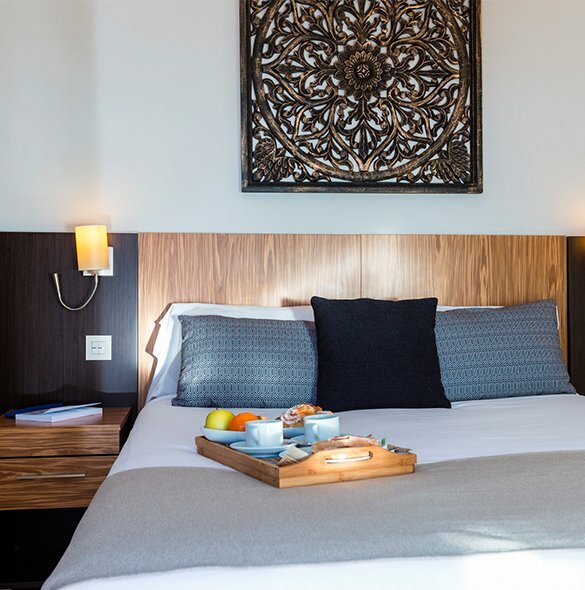 Sotogrande International Boarding House offers a warm vibrant community for our Student-Athletes, whether they are full time JFGA and SIS students, or on a part time programme/full time Gap Year programme. 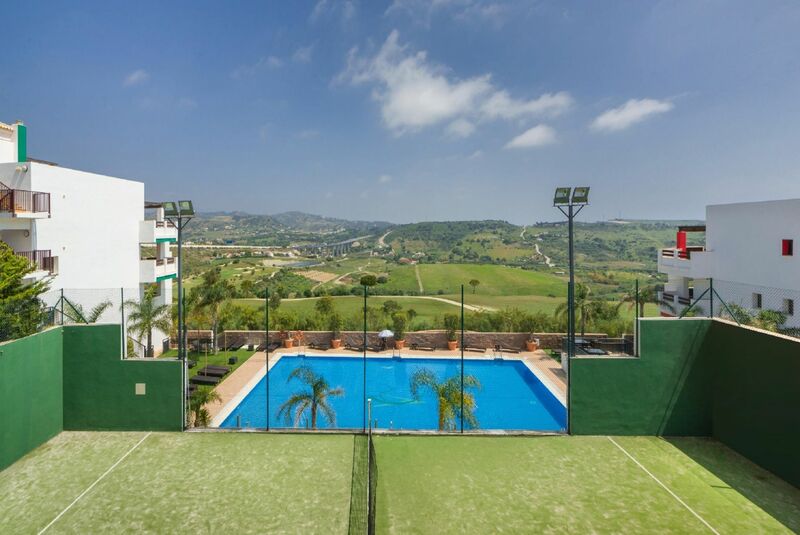 Home to more than 75 students from 22 different countries the SIS boarding house is set in stunning surroundings, with views over famous golf courses of San Roque Club, host of the Spanish Open, the Mediterranean Sea and the beautiful countryside. 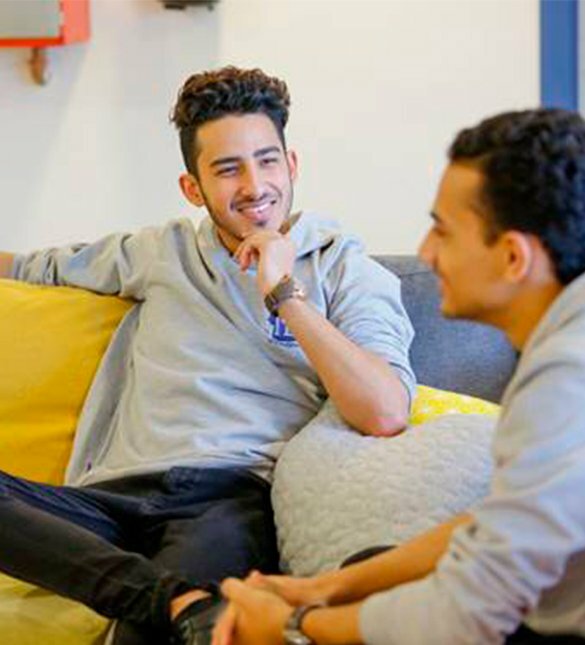 Recently refurbished, the Boarding House provides exceptional accommodation, academic support for our Student-Athletes being educated at SIS and an outstanding array of extracurricular activities that keep our boarders entertained on evenings and weekends. 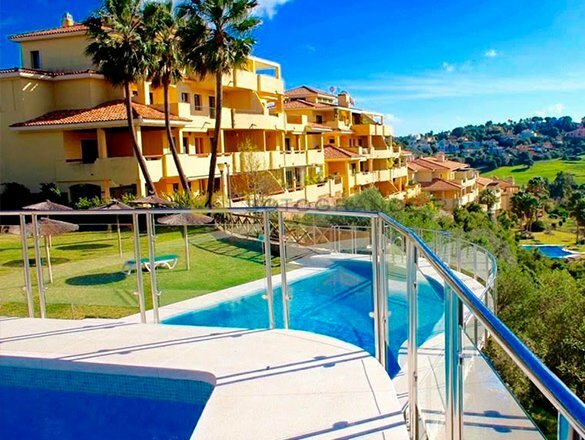 A magnificent holiday and golf resort just 400m walk from the Golf Course and Academy. 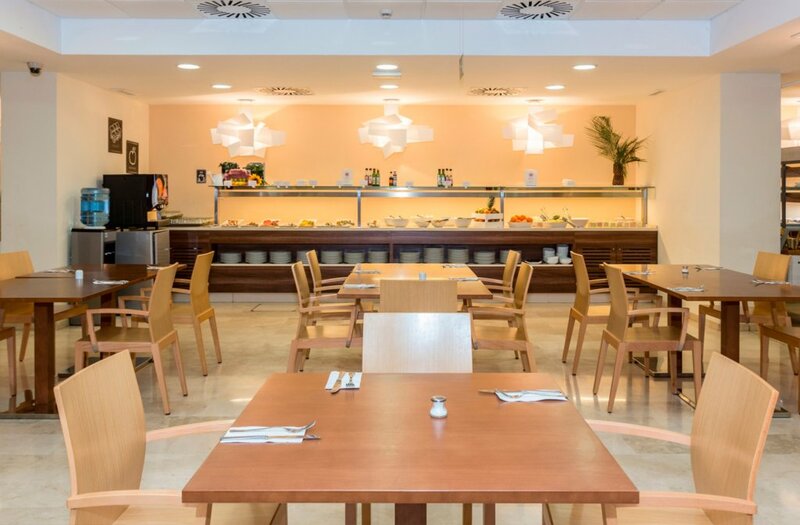 With apartment style facilities including kitchen area, offering self-catered or full board catering options. 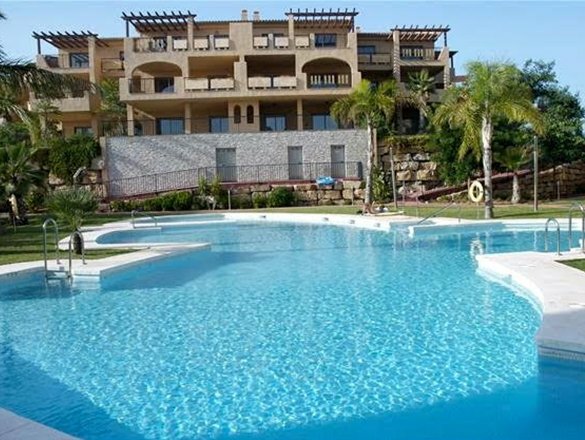 In the heart of the Costa del Sol, only 8 minutes away from Estepona Town and the beach, and 20 minutes away from Marbella and Sotogrande. 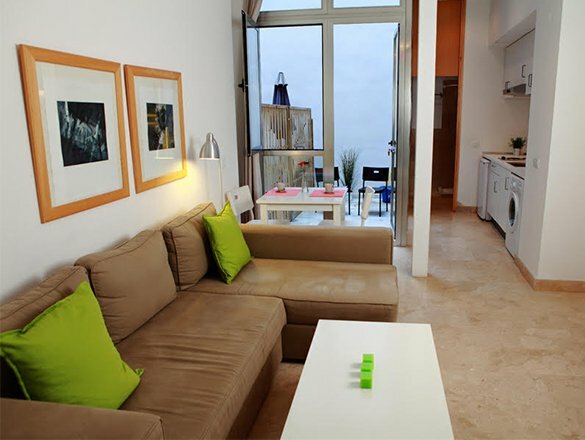 Fully equipped apartments with air conditioning, 2 bathrooms, large terrace, telephone and TV. 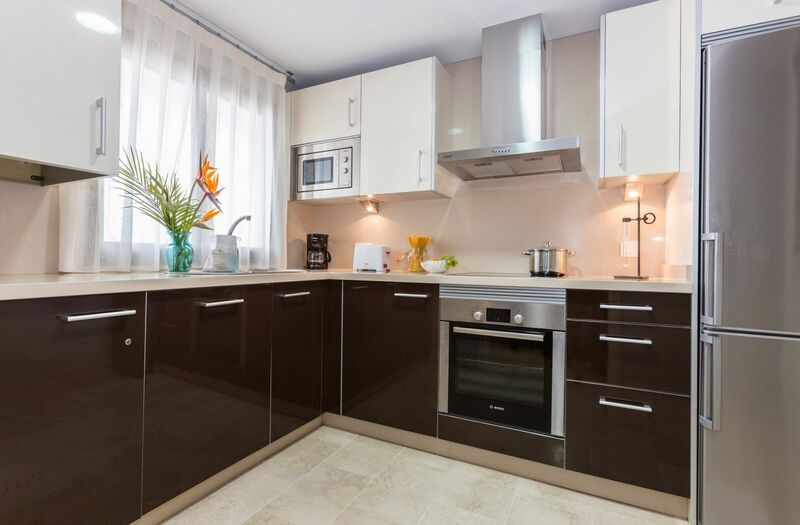 Fully equipped kitchen with fridge/freezer, oven, vitroceramic hob, microwave, dishwasher, washing machine, extractor fan, crockery and kitchen appliances. Private car park of charge for hotel guests. 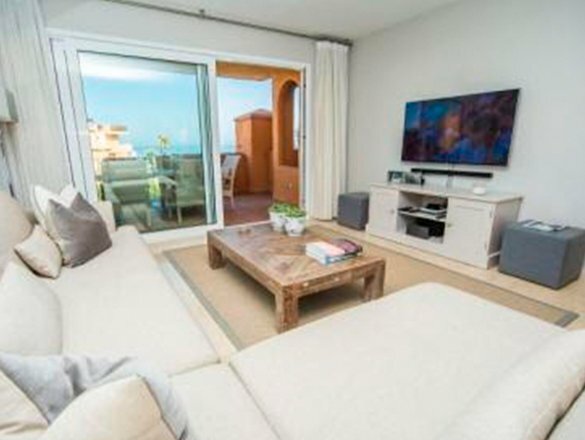 With the Costa Del Sol being a prime golfers holiday destination, there are many holiday apartments to rent for part time programmers and/or full time gap year Student-Athletes. If requested, we can help you find apartment rental options for the duration of your time with us. For this option, access to a car is recommended. 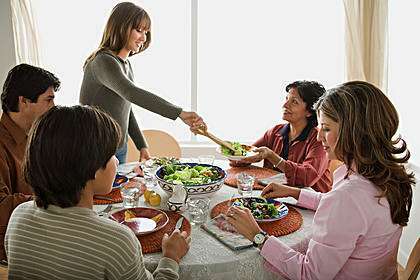 For younger Student-Athletes, traveling alone and wanting alternative options to the SIS Boarding House, we work with a number of Host Families who provide monitoring services for the duration of the stay.